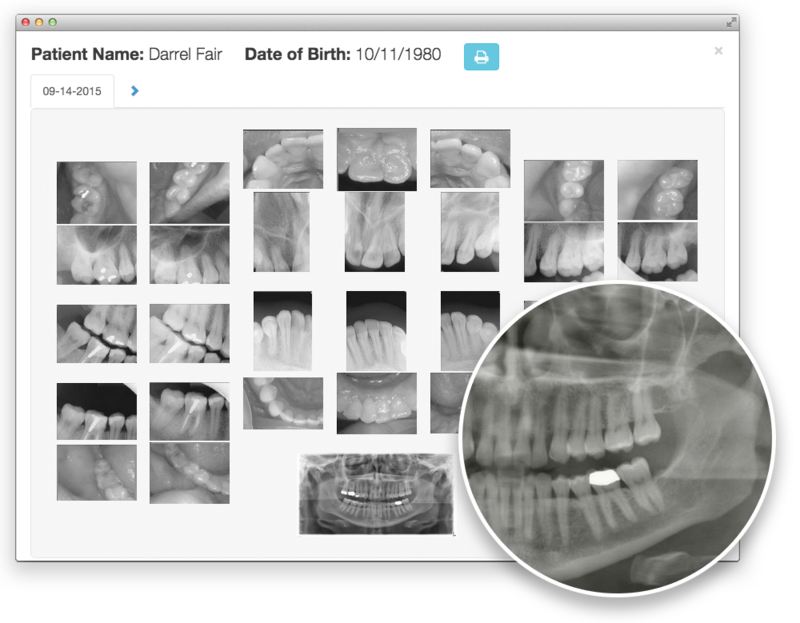 Start patient scheduling and charting in minutes through our cloud dental software. 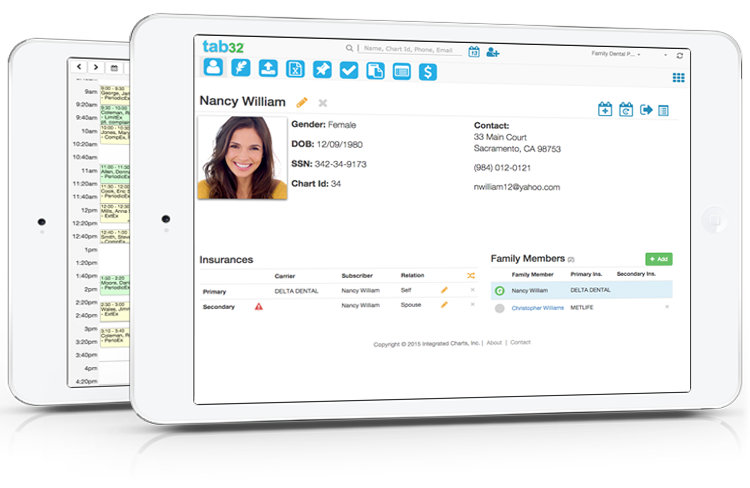 Adding patients and family members; scheduling appointments and sending reminders; documenting clinical notes; managing ledger and finances are a click away through our easy to use interface. 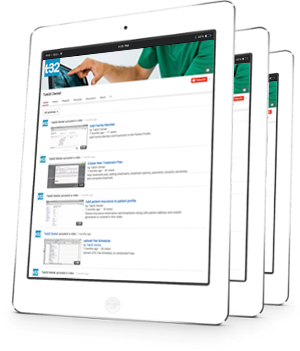 Access images from anywhere and on any device with our cloud dental software. Store all images (intra-oral, X-ray, panoramic, cephalometric) using our ImageCapture software – an advanced module that works with any sensor using twain. Responsive, friendly, and just one-click away. Our responsive and highly trained tab32 team is here to help you every step of the way. Customer Support is just one-click away, or can be reached at 855-mytab32 (M-F 9AM-5PM PST). Video tutorials are at your fingertips. Everything On Cloud - Store & Access Images, EOB, etc. The #1 cloud dental software that's simple, intutive, and beautiful.